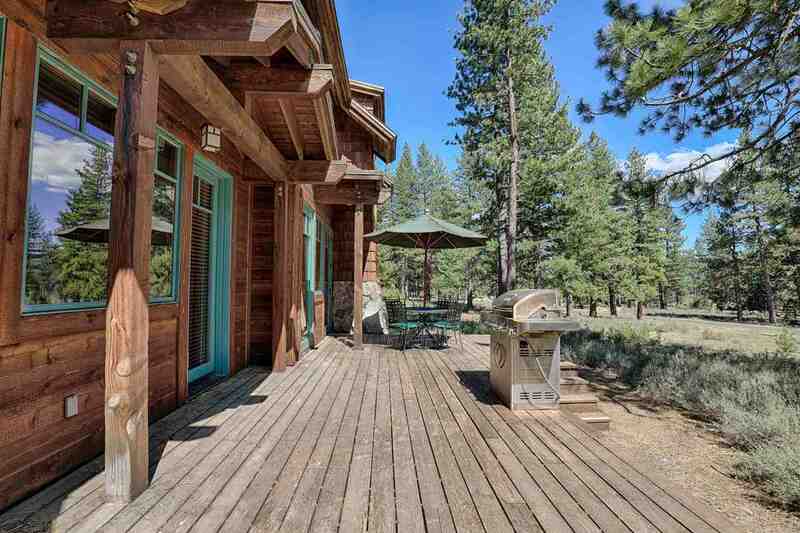 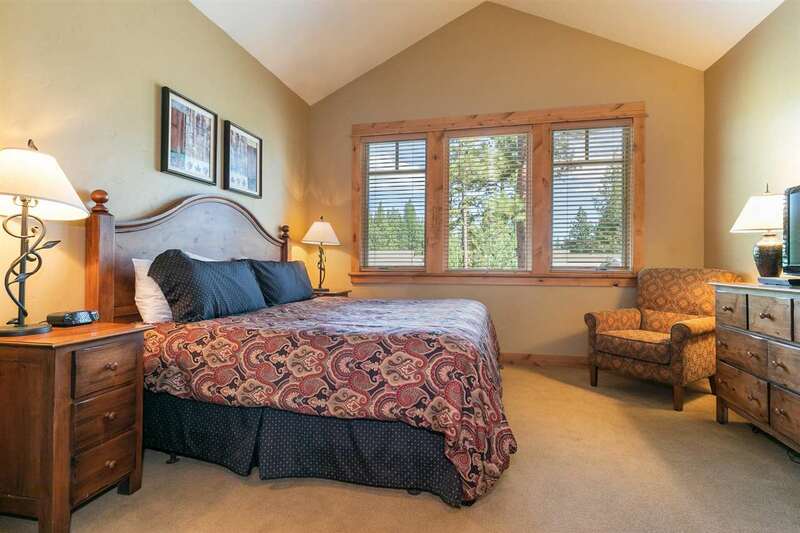 The property at 12570 Legacy Court, Truckee, CA 96161 is located within in the city of Truckee and the OLD GREENWOOD-7SO subdivision. 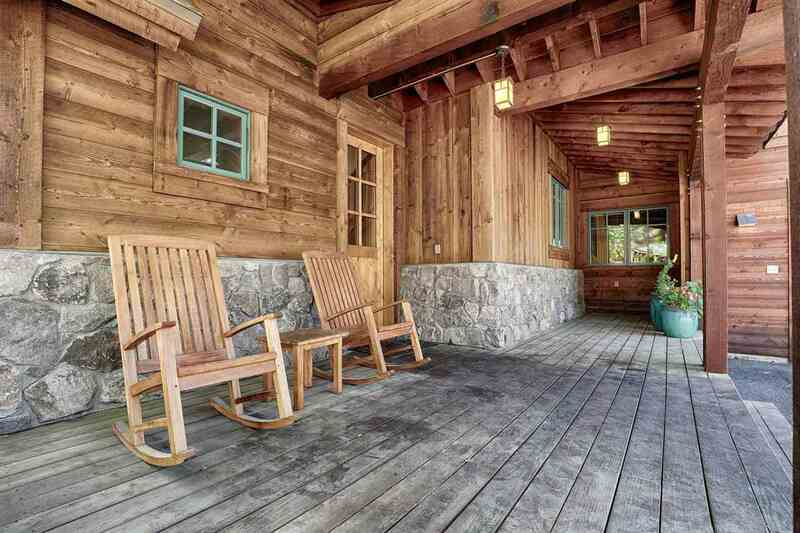 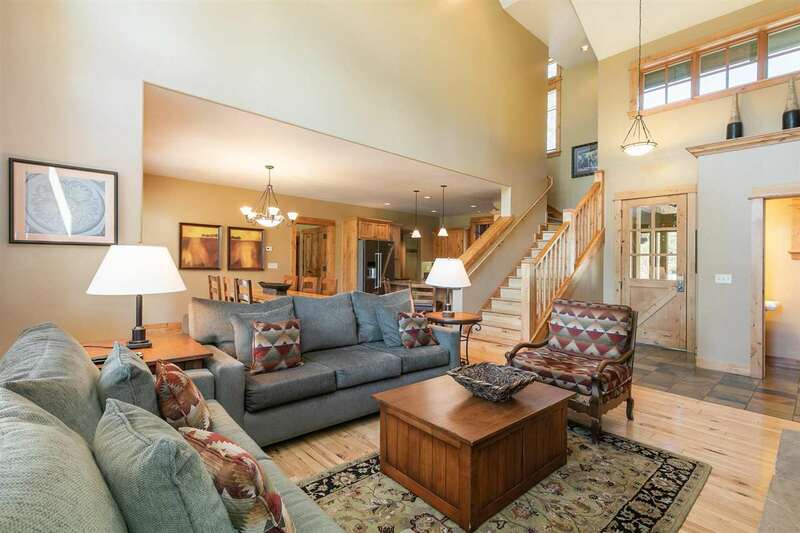 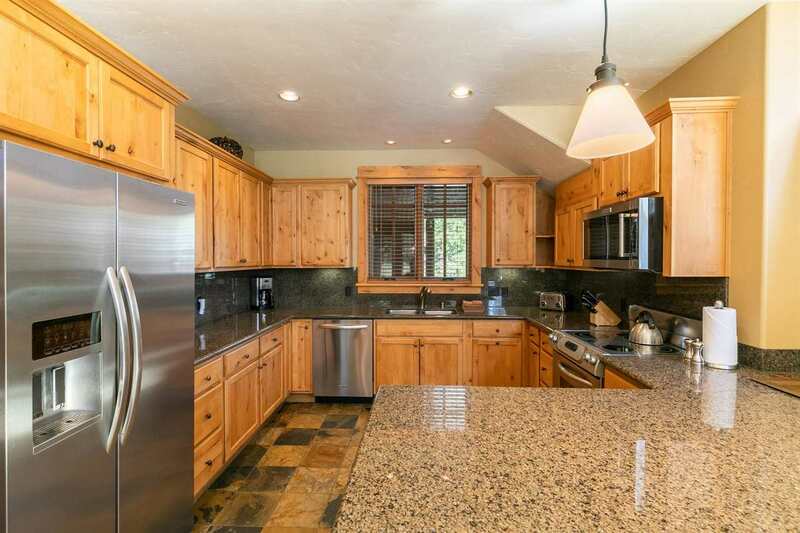 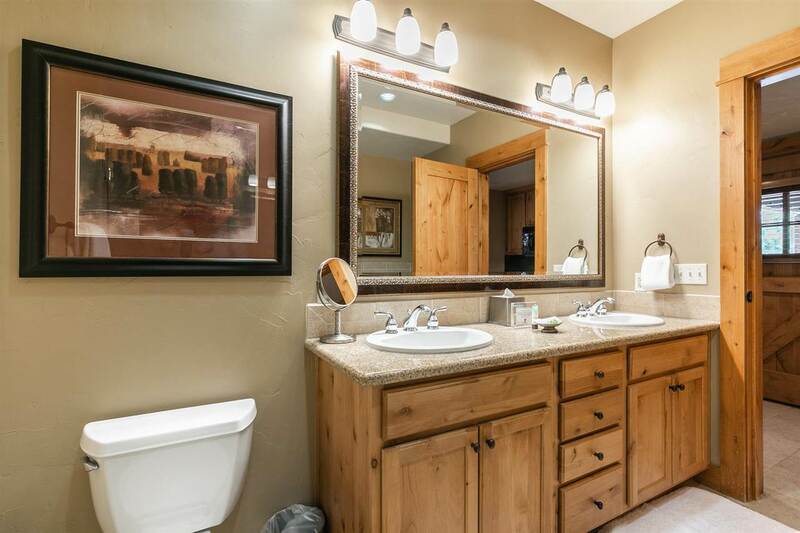 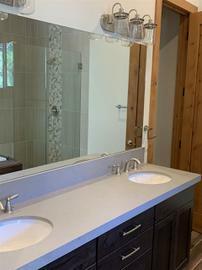 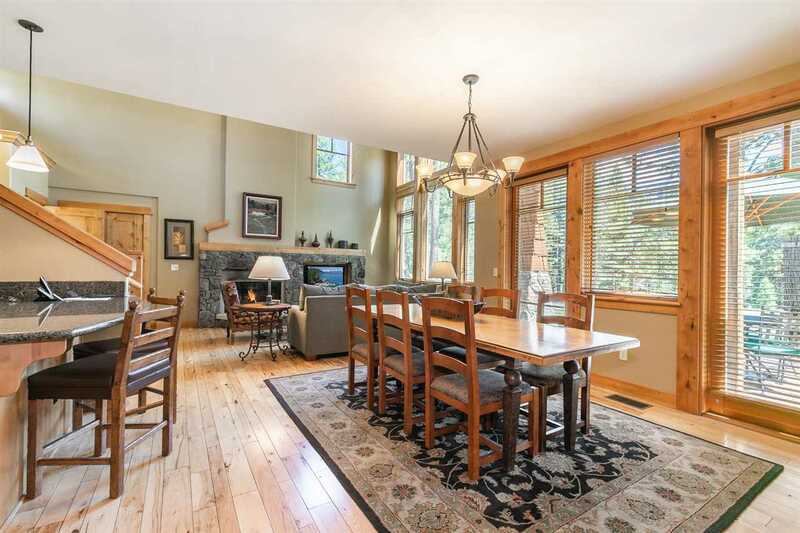 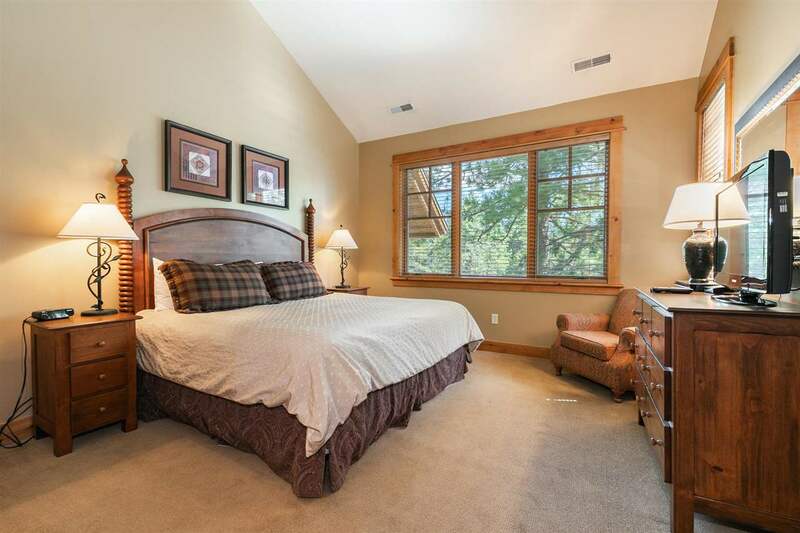 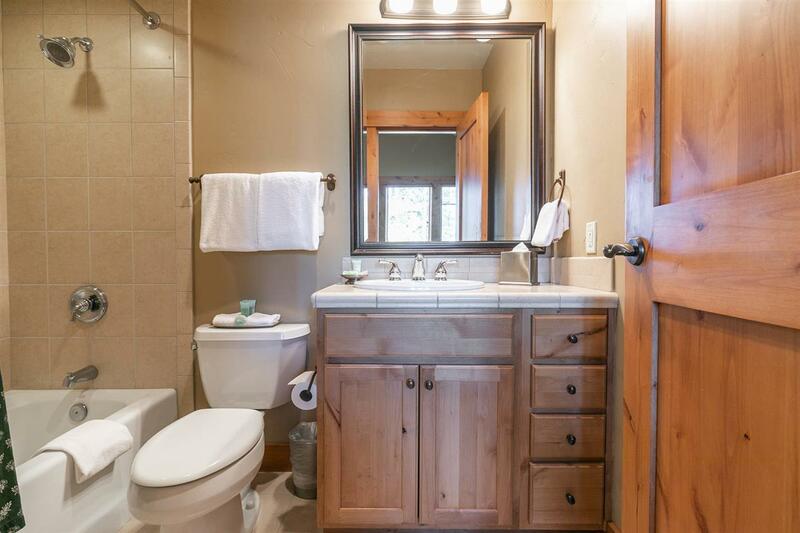 The property was built in N/A and offers 3 bedrooms 3.5 bathrooms and 1843 square feet. 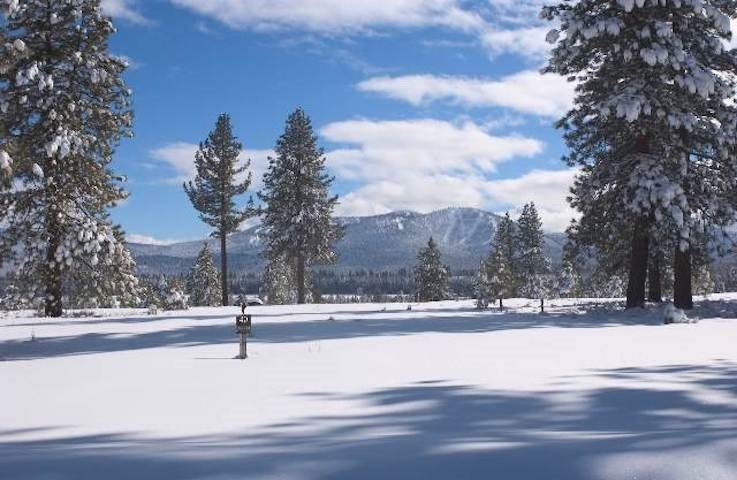 The Share Ownership at 12570 Legacy Court, Truckee, CA 96161 is roughly 10.82 miles from Squaw Valley Ski Resort, 4.84 miles from Northstar Ski Resort, 3.78 miles from Truckee, and 13.25 miles from Tahoe City. 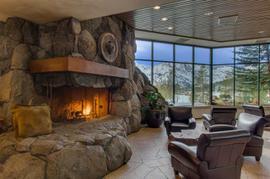 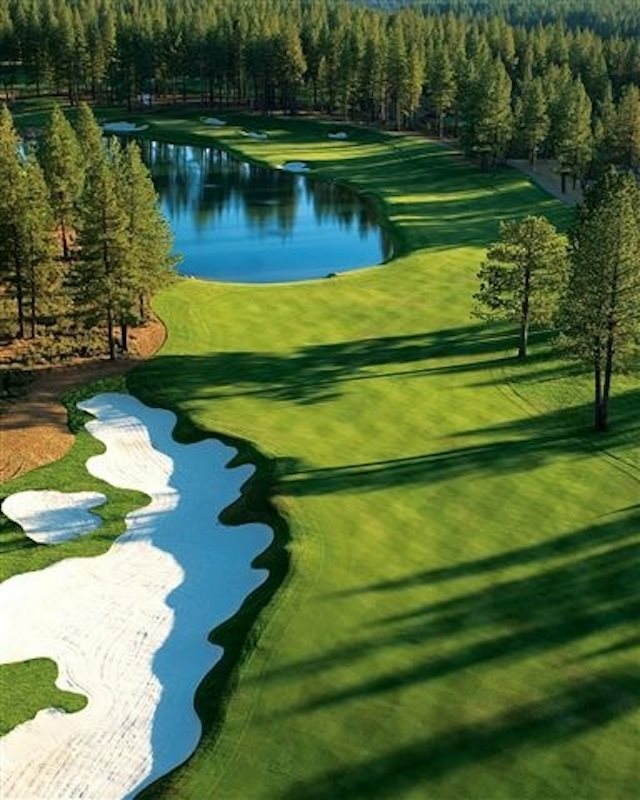 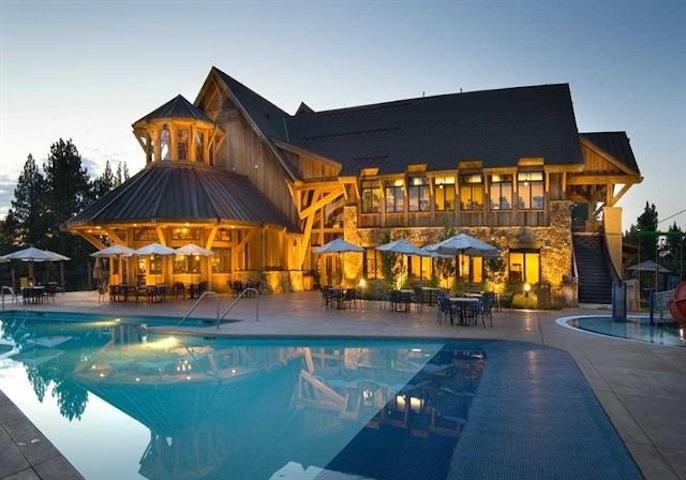 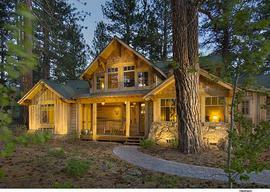 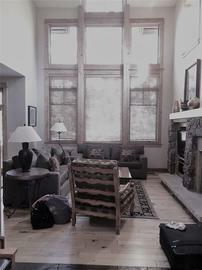 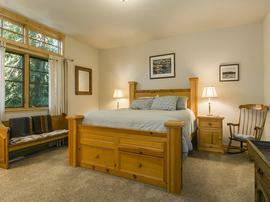 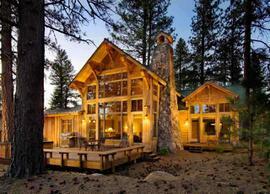 Enjoy the luxuries of Fractional ownership and membership into the Tahoe Mountain Club. 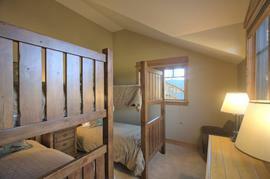 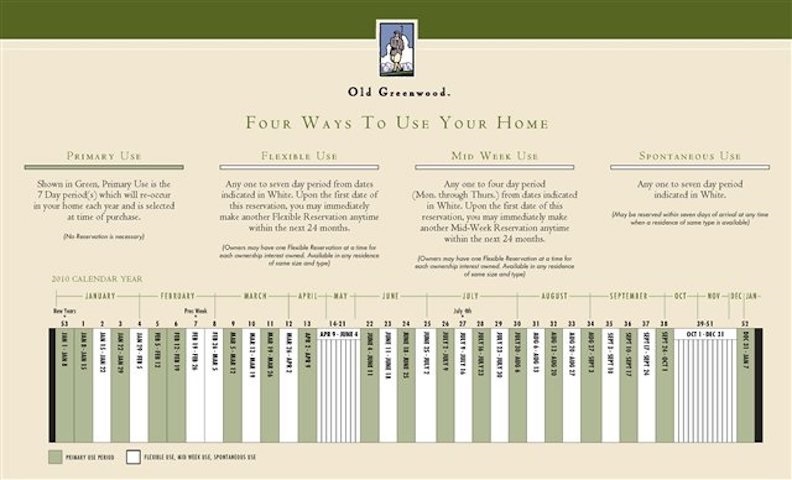 3-bed townhome, featuring week 36 (Early Sept.) for your primary use period each year. 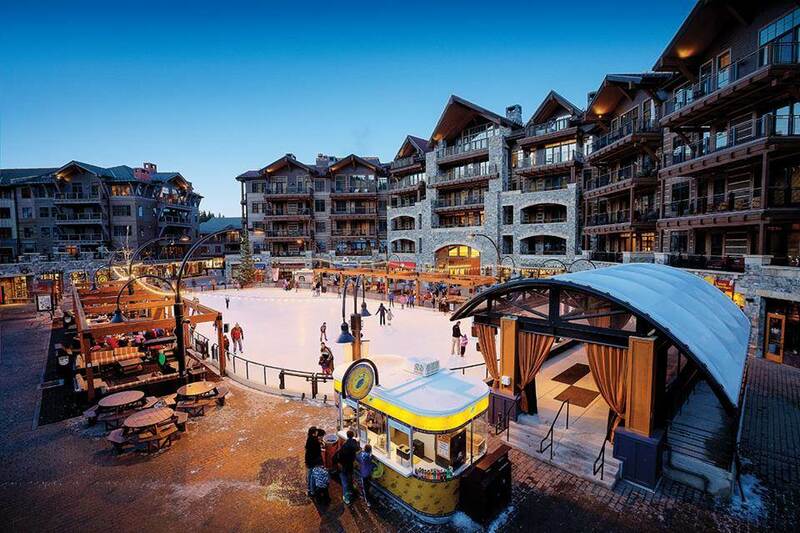 Access to 2 Championship golf courses accompany the membership whenever you are in residence, free shuttle service to Northstar, a private members lounge in the Village and private on-mountain restaurant making for a luxury skiing experience. 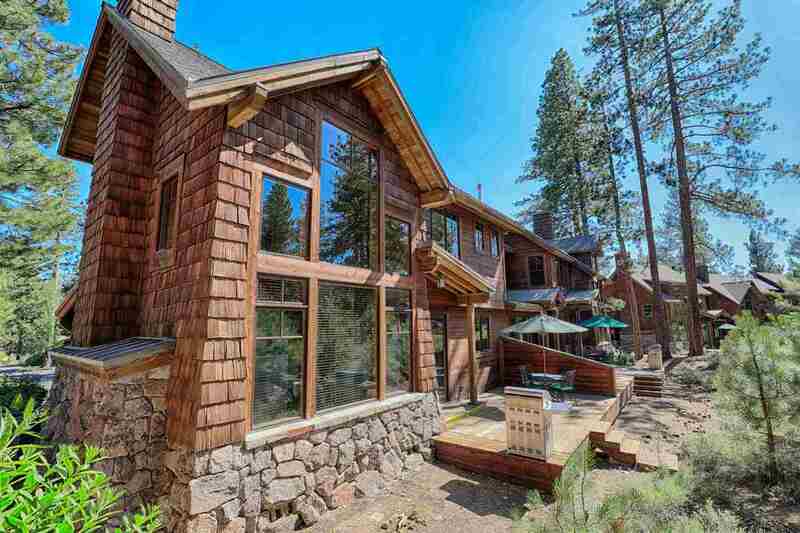 Floating flex and mid reservations included.